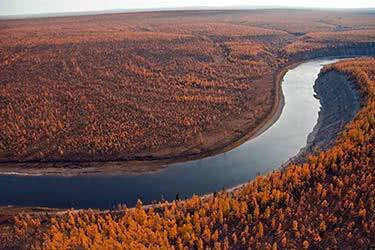 Two of the most remote locations in the world - the South Gobi and Siberia - await you in this exotic 16-day exploration. 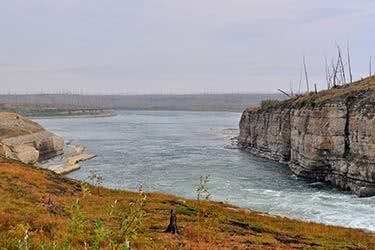 Learn about Russia’s Soviet past as you tour different landmarks and museums telling stories of communist times. 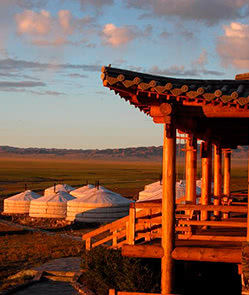 Camp in Ger-style tents as you interact with small local cultures spotted across the nearly-desolate South Gobi. 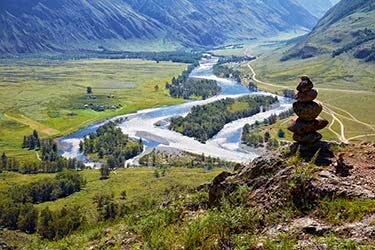 Moscow, Irkutsk, Listvyanka, and Ulan-Ude are the perfect Siberian cities for a full tour of the area before continuing onto Mongolia’s isolated desert. 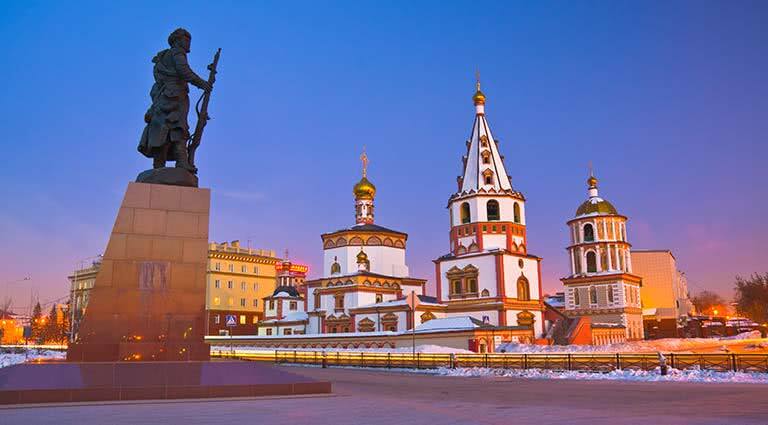 Arrive in historic, stunning Moscow early in the morning. Transfer to your hotel after a long journey. Enjoy the drive into the city as you pass by incredible landmarks such as the Kremlin, Red Square and St. Basil’s Cathedral. 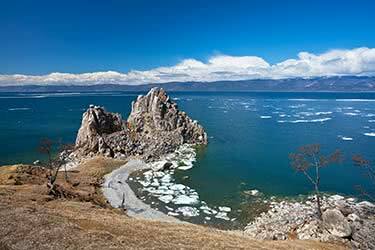 Leave the sprawling capital and fly to Irkutsk, where you will be met by your private car, driver and English-speaking city expert. After checking into the comfortable Sun Hotel, enjoy breakfast. 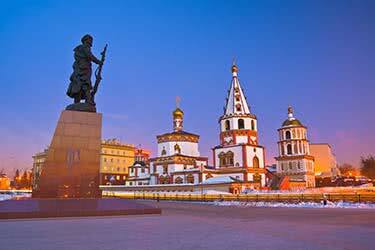 Your driver will take you to the Znamensky Monastery, home to the major shrine commemorating Siberia’s most famous missionary. 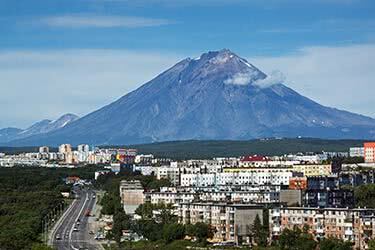 Later that day, take a stroll along Boulevard Gargarinsky on the leafy thoroughfare, Angara. Your friendly guide will lead you through the Decemberists Museum and a walking tour of the Decembrists’ wooden houses. Rise early for breakfast and checkout. 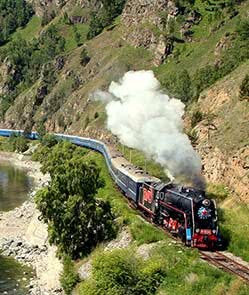 Travel in luxury on the charming old-world Circum Baikal Railway express train in the first class seats. 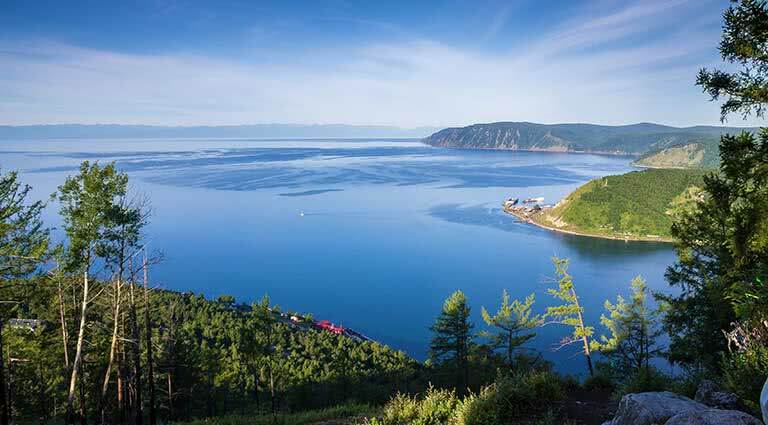 The beautiful train is nicknamed “the golden buckle on the steel belt of Russia.” Upon arrival in Port Baikal, you will take a ferry to Listvyanka, where you check into Legend of Baikal Hotel. Have a leisurely breakfast at your hotel as you aren’t met by your guide until midmorning. 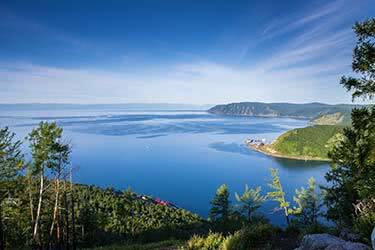 Your guide will take you to the quaint Krestovka Village and the 19th-century Church of St. Nicholas specifically. 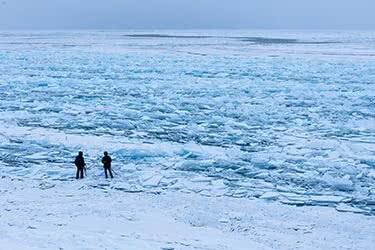 Next, peruse the Baikal Limnological Museum, dedicated to telling the fascinating story of the stunning lake and its surrounding flora and fauna. 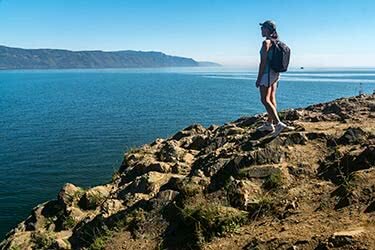 Finish your tour with a ride on the Baikal funicular for unrivaled views of the lake, Port Baikal and the Khamar-Daban mountains. 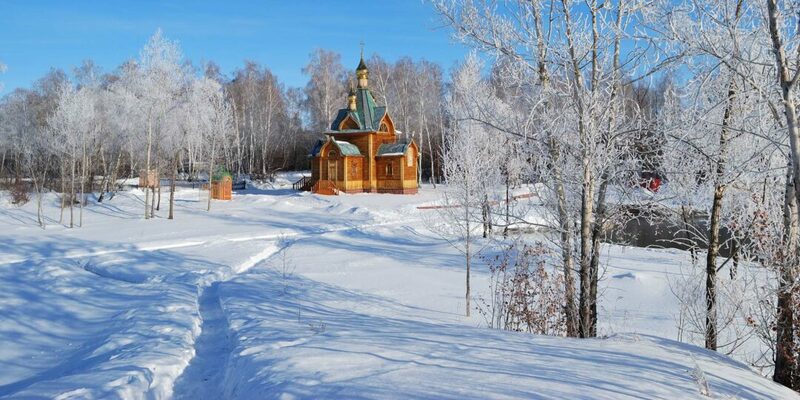 On your way back to Irkutsk (an 80-minute drive), stop at the open-air Taltsy Museum of Wooden Architecture and Ethnography. After breakfast at your hotel, you are met by your friendly driver and guide. The city was closed to foreigners until 1991. 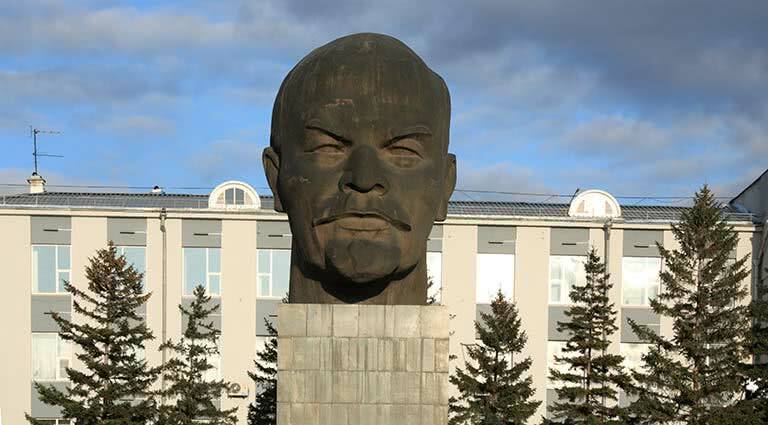 The highly-regarded ethnographic museum is known for the gigantic bust of Lenin - at 25 feet tall and 42 tons - the statue towers over the central square. 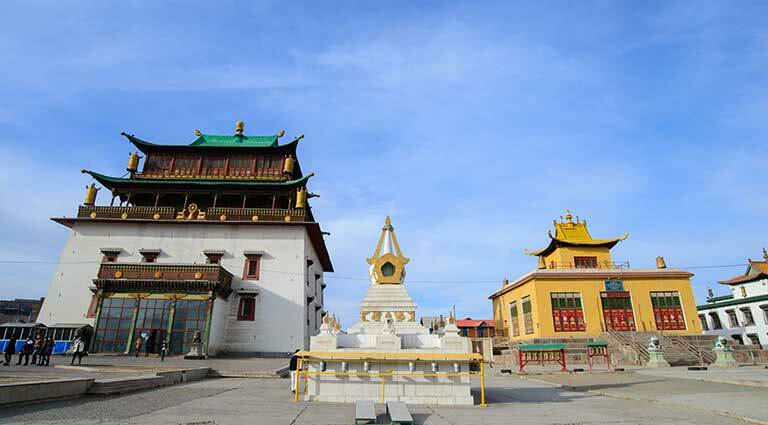 Take a walking tour of the “Old Town,” or “wooden Ulan-Ude,” as well as the streets of Smolina, Sverdlova, Banzarov, Naberezhnaya and Linkhovina After lunch at a local restaurant, visit the Buddhist temple 14 miles from the city. 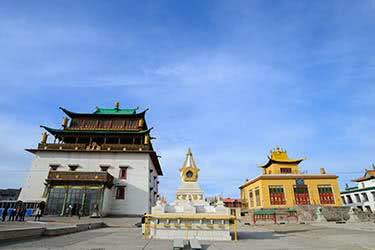 This was originally the only Buddhist spiritual center in all of Russia. Finish the day with a tour of the Ethnographic Museum. 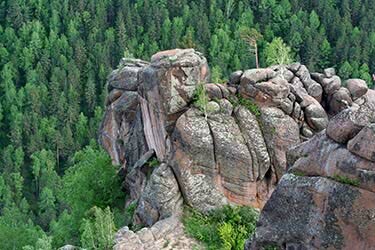 Start your touring today with a drive to Tarbagatai and Desyatnikovo, two villages of “Old Believers,” a sect that was once part of the Russian Orthodox Church but fled to Siberia during the late 1700s. 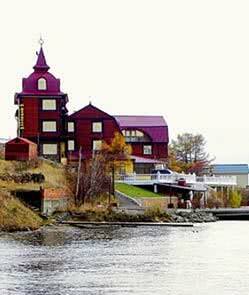 Pay a visit to the Semeiskie Cultural Center, the Old Believer Church and local museum. 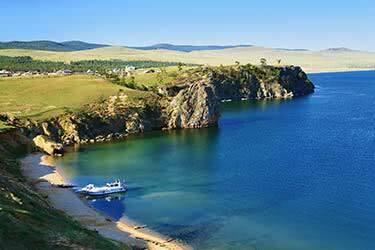 Continue to Desyatnikovo, where you are welcomed for lunch by a local family. 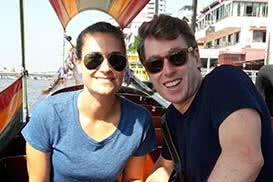 Your guide will act as a translator as you learn about the small culture’s way of life. Return to your hotel that evening. Arrive in Ulaanbaatar early in the morning. 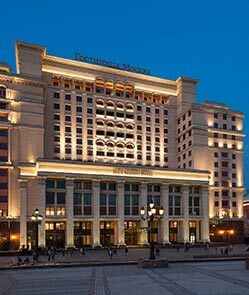 You are met by your guide and transferred to the Khan Palace Kempinski Hotel to refresh before traveling to the South Gobi. 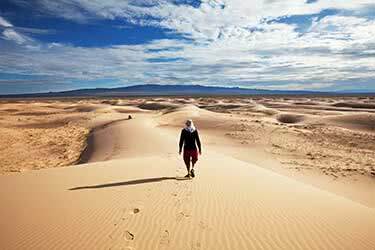 Have a late lunch at the hotel before checking out and flying to the Southern Gobi. 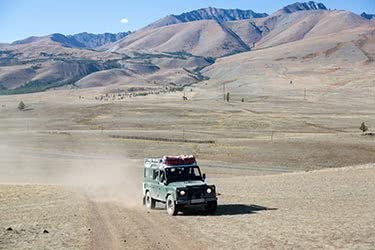 Drive from Dalanzadgad to the Three Camel Lodge. The lodge was recently voted as one of the top 50 eco-lodges in the world. 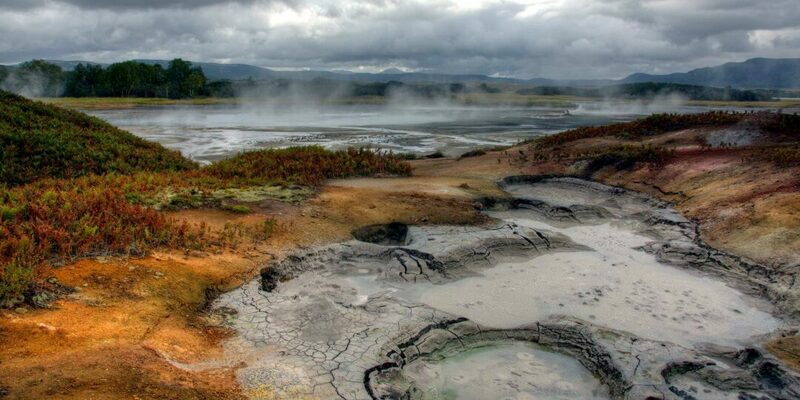 A full-day excursion to Yol Valley is on the menu for the day. 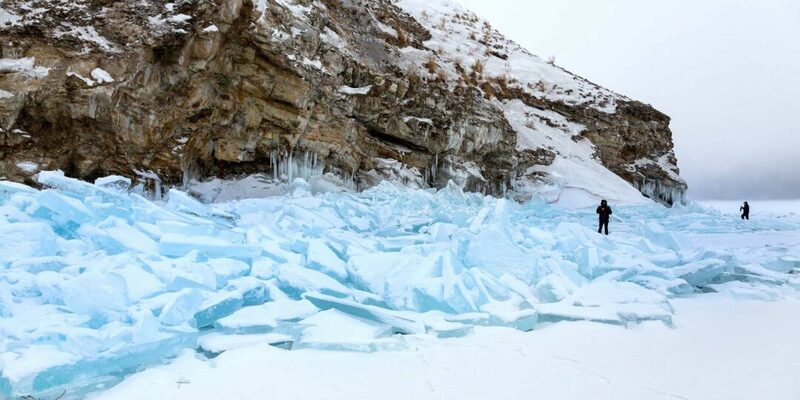 The famous ravine is often covered in a thick sheet of ice year-round. A resting place for the Lammergeier, or Bearded Vulture, keep your eyes peeled to spot the rare creature. Take a camel ride through part of the Yol Valley. 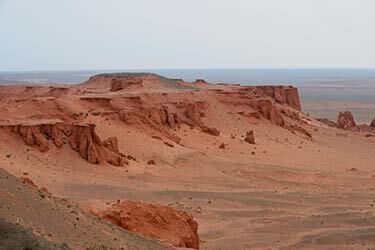 On your return to your hotel, stop at the Gurvan Saikhan Nature Museum. 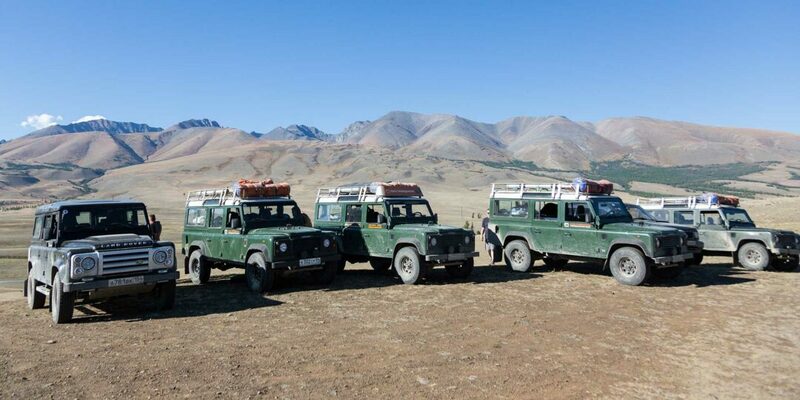 Depart for a night away from the Three Camel Lodge as you travel to a new section of the Southern Gobi Desert. 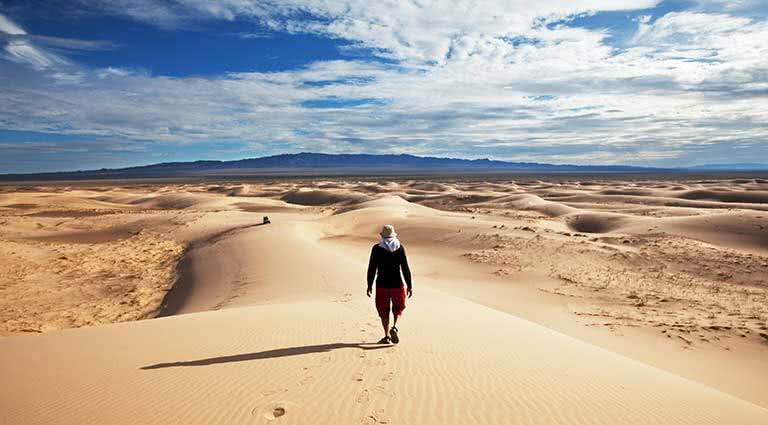 A giant sand dune, the Hongor Sands, stretching more than 100 miles in length, is your first stop of the day. During your visit, you will no doubt encounter one or more local families. The remote culture is more than happy to share their experiences and culture with you. Stay in a Ger camp near the sands for dinner and a good night’s rest. 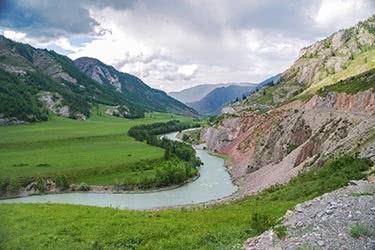 Trot horseback across the Mongolian landscape as Mongols have for centuries. Horses still outnumber people in this unique section of the world. 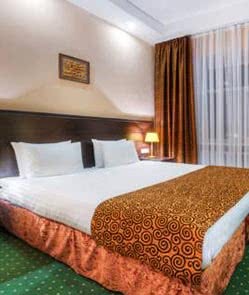 Return to the Three Camel Lodge this evening, where you will enjoy dinner and a comfortable sleep. 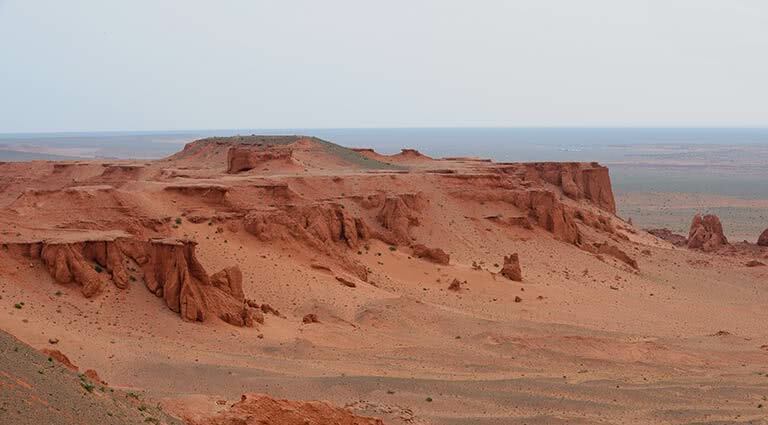 The famous Flaming Cliffs await as you tour the glowing-orange landmarks first thing today. 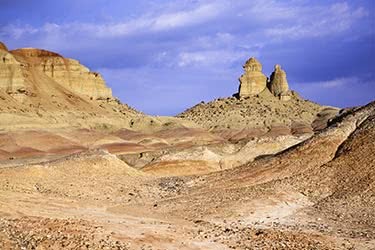 The first fossilized dinosaur eggs were unearthed in the 1920s by explorer Roy Chapman Andrews at this location. Depending on the weather, you will either picnic or have lunch at the lodge. 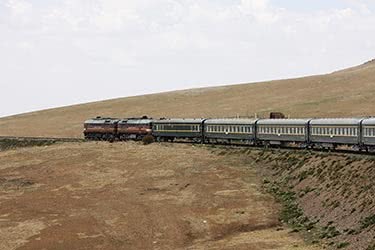 After lunch, depart Dalanzadgad and arrive in Ulaanbaatar. 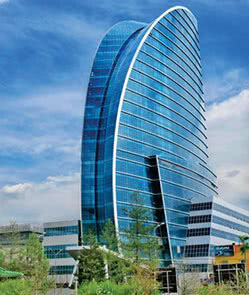 Once in Ulaanbaatar, you will check into the Shangri-La and rest for the night. 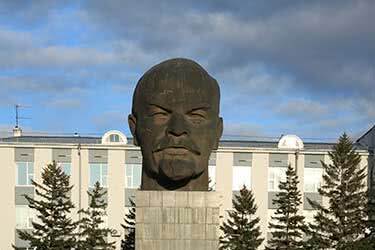 Tour the unusual, soviet-era style city with your private guide and driver. 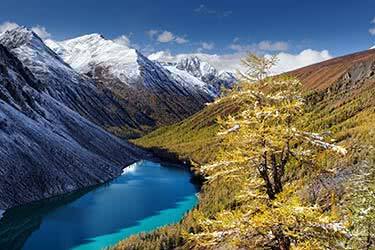 Highlights include the Gandan Monastery, the Zanabazar Museum of Fine Arts, the Mongolia Museum of Natural History and the Winter Palace of Bogd Khan. After dinner at your hotel this evening, enjoy a traditional performance of Mongol folk music and dancing. 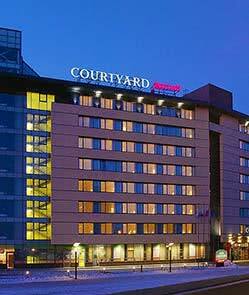 After breakfast at your hotel this morning, transfer to the airport and fly to Moscow. You have the day in Moscow at your leisure. Check into the cozy Hotel Days, where you can relax and indulge in an authentic dinner. 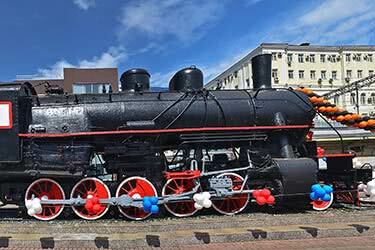 Enjoy a full day exploring Moscow. Discover the historic landmarks at Red Square before a full tour of the Kremlin. The Armory Museum inside the Kremlin is considered one of Russia’s most fantastic museums. Next, visit the impressive St. Basil’s Cathedral. After lunch, visit the Tretyakov Gallery and see the world’s foremost collection of Russian fine art. 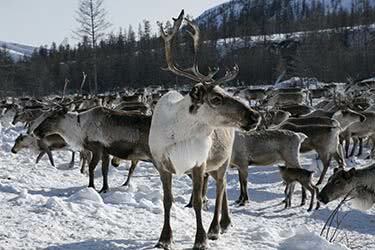 Come evening, depart Domodedovo to catch your return flight. 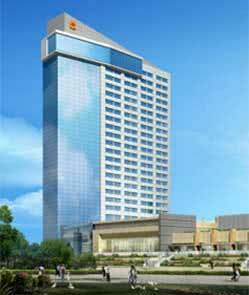 The Khan Palace Kempinski Hotel, located in the center of Ulaan Baatar, is the first truly luxury property within the city. 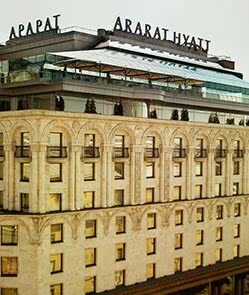 All rooms and suites in the Khan Palace Kempinski Hotel have broadband or wireless Internet connectivity. 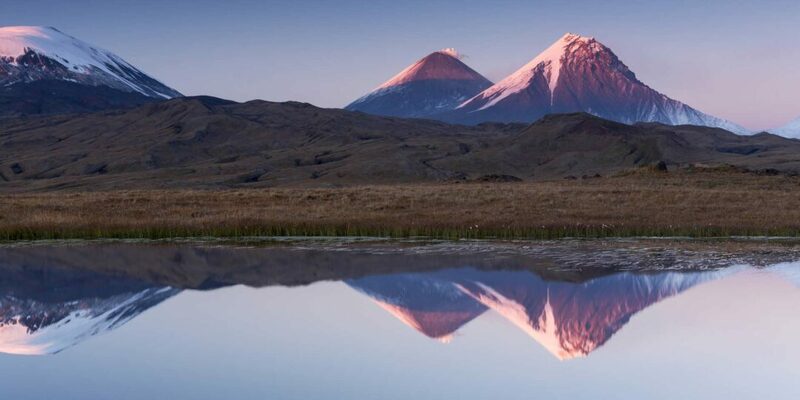 The hotel’s restaurants are Kharakhorum, serving traditional Mongolian cuisine as well as international fare, and the Japanese restaurant Sakura. The Khan Palace also features a modern fitness center and beauty salon. 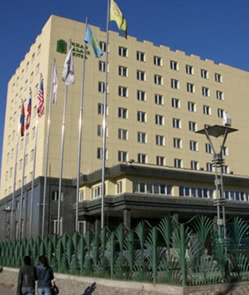 The Kempinski Khan Palace is located approximately 30 minutes from Chinggis Khaan Airport (ULN).